Who needs to understand social networks? At their simplest level, social networks are graphs of social interactions and personal relationships. 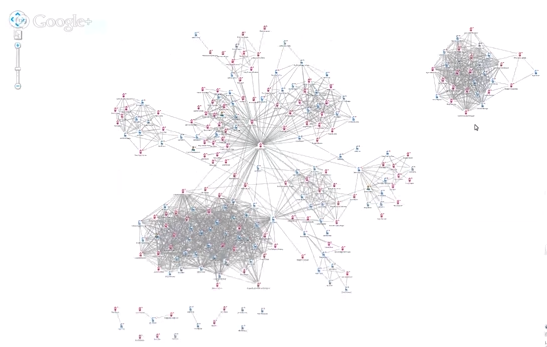 A social network can be easily understood and explored in a graph format, using people as nodes, relationships as edges and additional information (characteristics, preferences, affiliations, etc.) as properties. Sometimes other entities can be included as nodes, for example companies, products, groups or organizations. 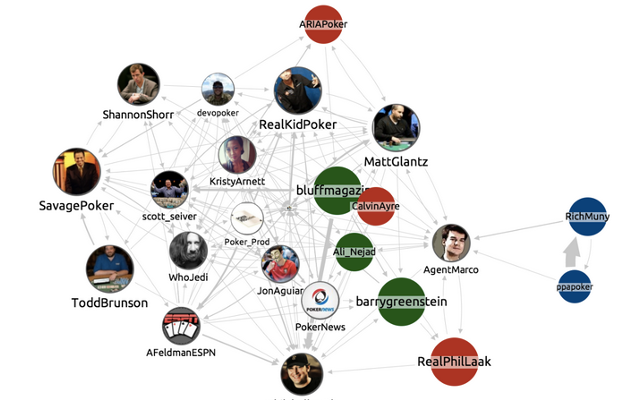 A screenshot of an interactive Twitter network, created in KeyLines, featuring Poker experts filtered by their Betweenness value and sized by Klout score. 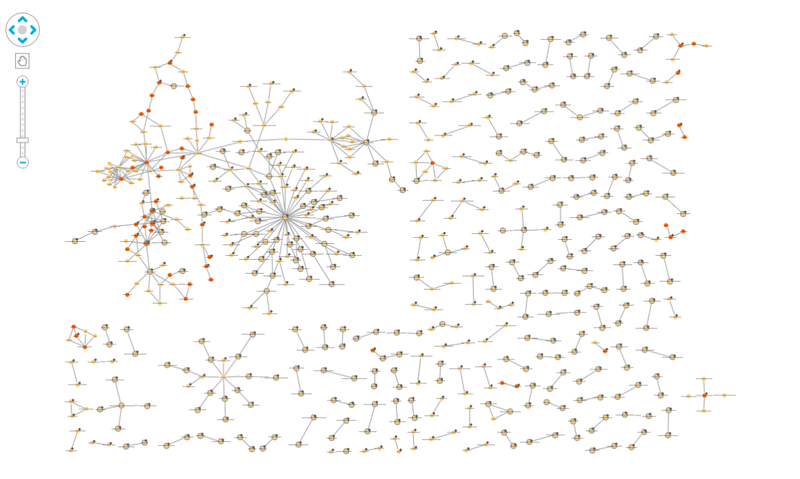 Network dynamics dictate the spread of information, news and ideas. They can help identify someone’s tastes, opinions and activity. If we can understand a person’s network, we will have a much deeper knowledge of them than if we assessed them in isolation. By studying a social network we can find influential people, anticipate peaks in demand for products or services, generate more targeted marketing approaches and predict illegal activity. On a more personal level, we can also build communities, identify vulnerable and isolated people and help people find new connections. 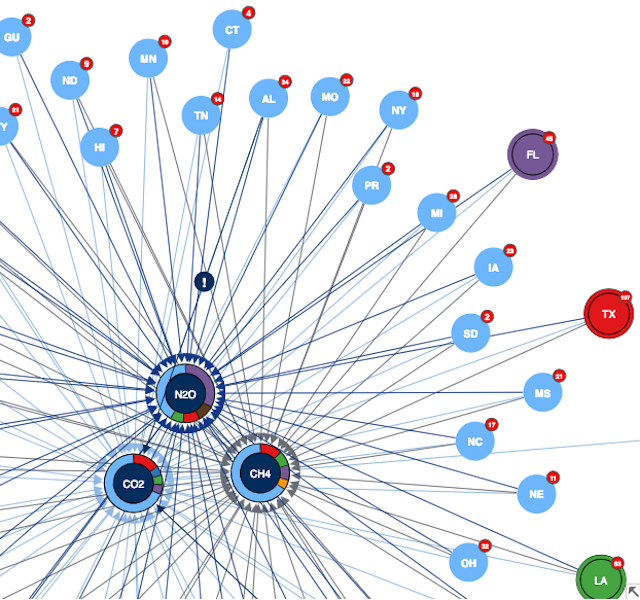 This white paper offers more details on the topic of social networks and social network visualization. Overview – There are certain visual cues, such as size, shape, distance and alignment, that the brain can interpret pre-attentively. 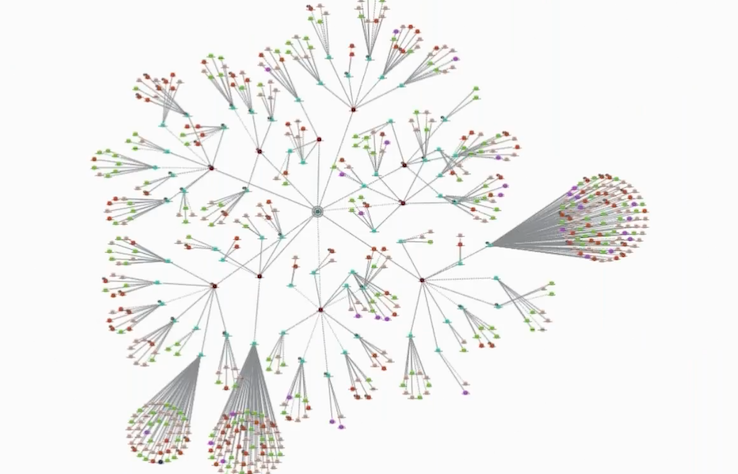 Using these techniques, a visualization can provide an almost instant overview of a complex network. Zoom and filter – Additional information can be included using techniques such as colour or numbers. Details on demand – A final layer of detail can be added using text labels and on-click menus. Adding interactive features, such as filters, node manipulation, node grouping and expansion, network dynamics and connections can be explored on a micro, meso and macro scale. A powerful and well thought-out automatic layout is key to ensuring a useful visualization of a social network. 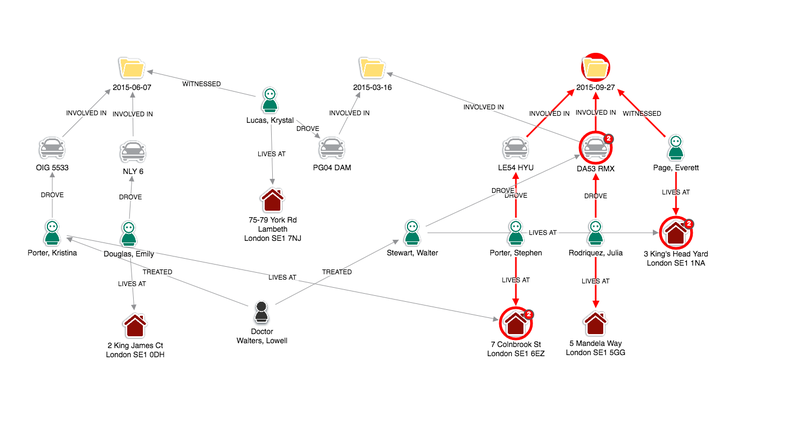 Using a force-directed layout, such as the KeyLines standard layout, it’s possible to identify communities based on degree. Nodes are brought closer together by the edges that link them, with a counteracting repulsion exerted by the nodes to ensure networks do not become too clustered. Groups of similar nodes can be found using a Structural layout. These will cluster groups of nodes with shared characteristics in fan shapes around a parent. Using a hierarchical or radial layout, it’s possible to arrange a network in terms of parent-child dependency relationships. In the case of hierarchical layouts, children are displayed below parents in a tree-like structure; for radial layouts each generation is a new orbit extending outwards from the parent. 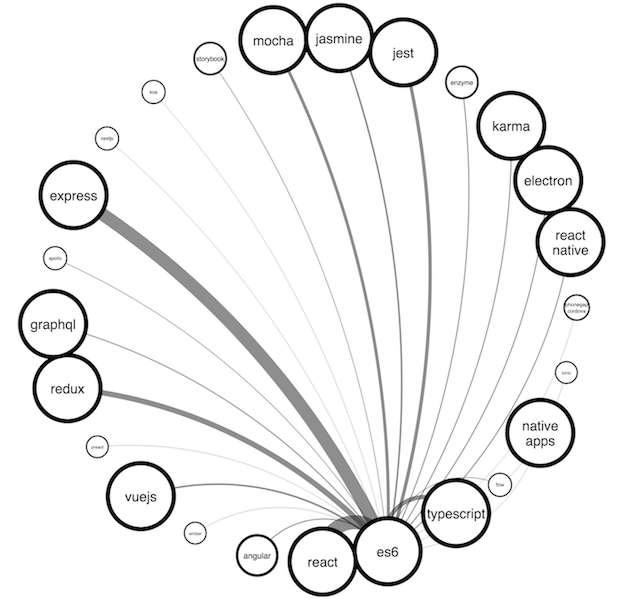 A social network visualization of Facebook friends, using data from Facebook loaded into an InfinteGraph database. Filters based on gender, nationality and degree were included.